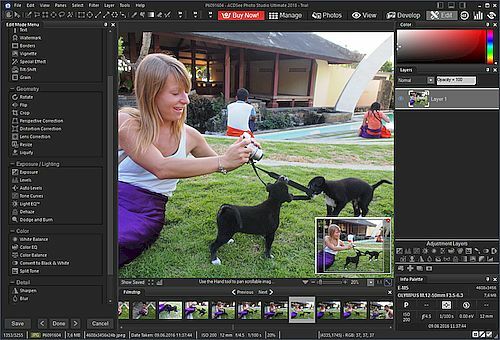 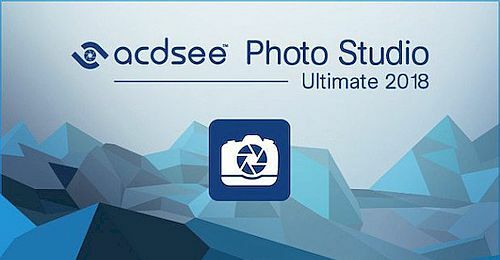 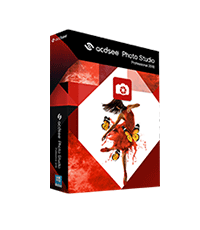 With GPU-accelerated adjustment layers, RAW editing, and an arsenal of professional digital asset management tools, ACDSee Photo Studio Ultimate 2018 is perfectly positioned as the only software you need to satisfy any part of your digital photography workflow. 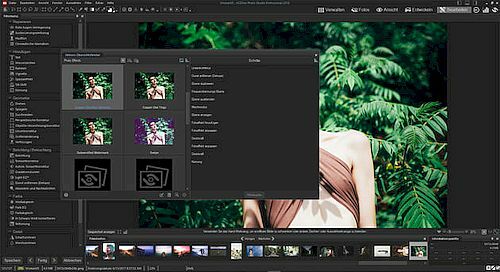 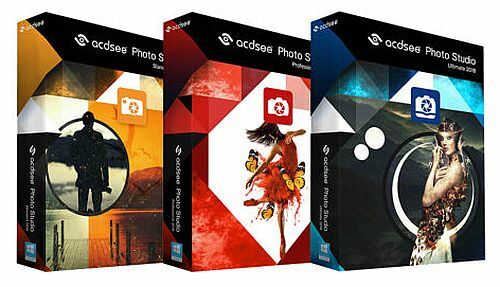 As an established RAW editor and digital asset management solution, ACDSee Photo Studio Professional 2018 is brimming with everything you need to hold complete mastery over your photography workflow. 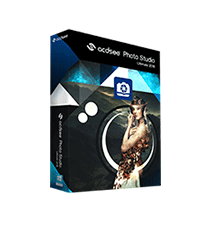 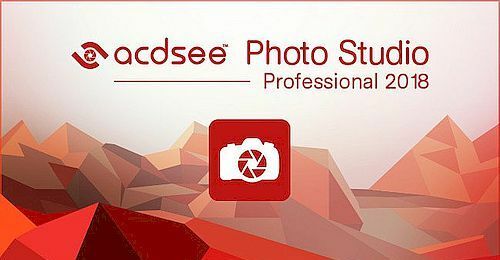 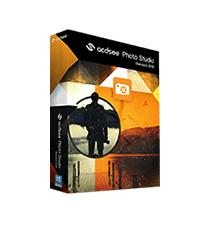 Developed over decades, ACDSee Photo Studio Standard 2018 stands up to the demands of modern image processing. 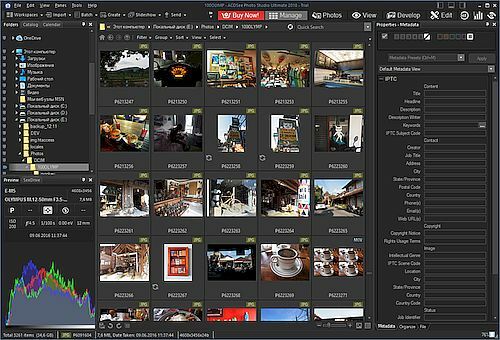 Photo Studio Standard 2018 continues to offer trusted, efficiency-driven digital asset management tools paired with photo editing essentials for the practical amateur.